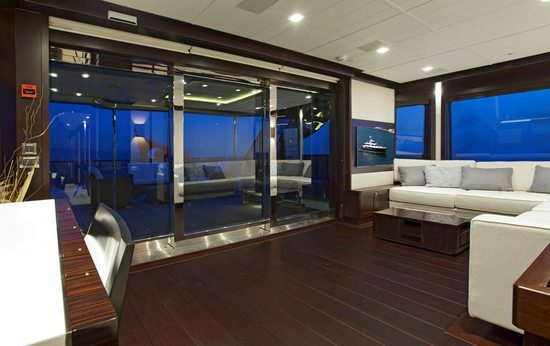 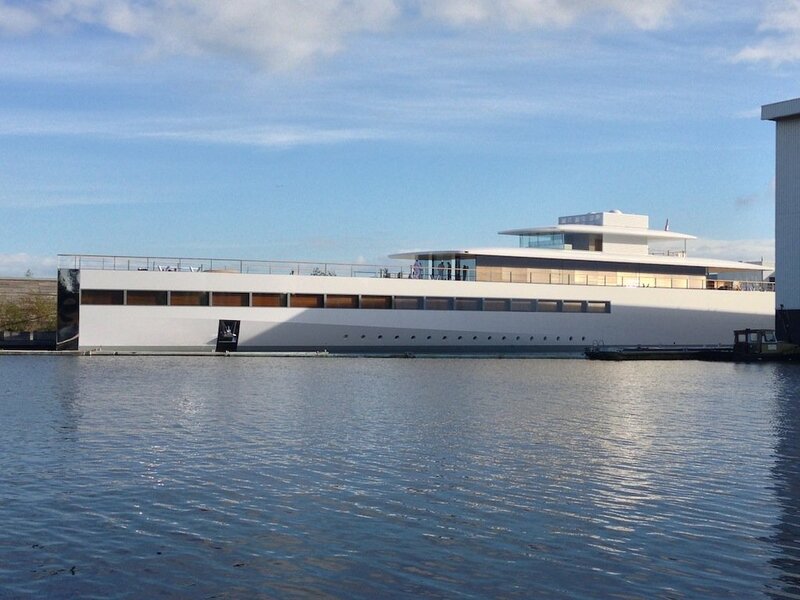 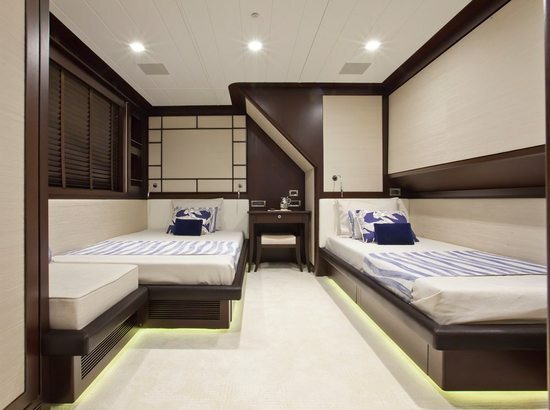 Yachts are always mediums of leisure centered on ultra-luxurious designs. 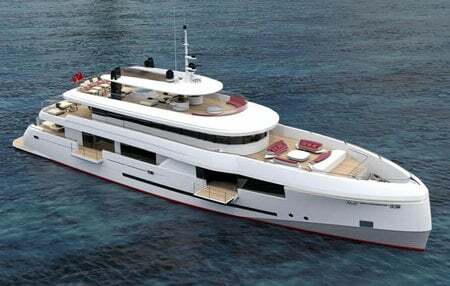 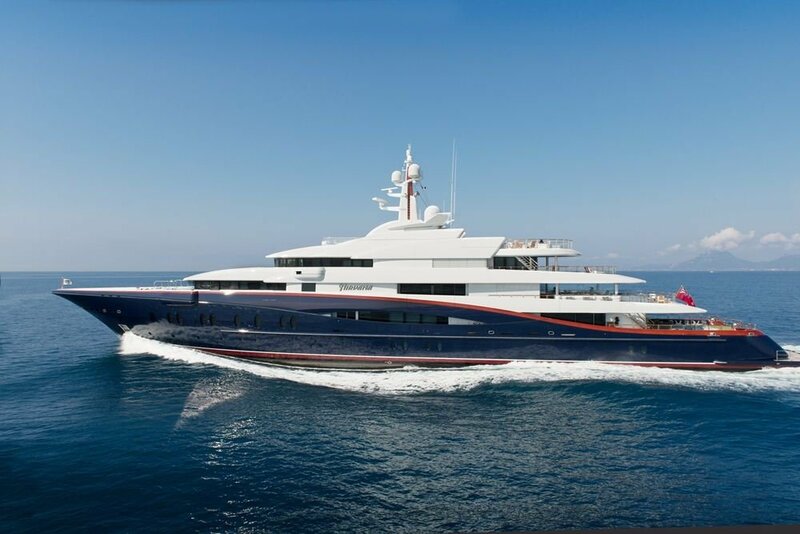 Back in 2008, Istanbul-based shipyard RMK drew up plans to build a super-luxury vessel and set about doing the same, with the final result being unveiled in 2011. 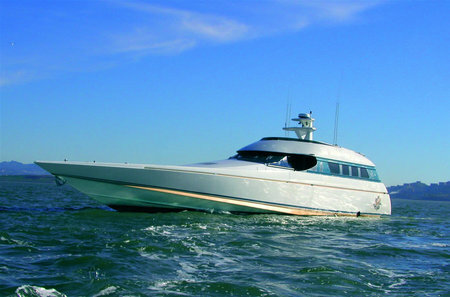 Called the Karia, the yacht has ever since been nominated for several design awards and here’s why. 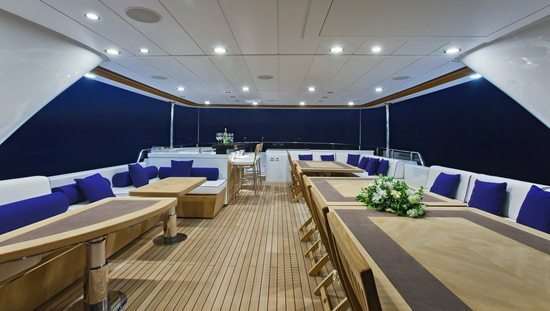 The yacht incorporates just about every creature comfort you’d look for in a reduced space, measuring a total of just 45 meters. 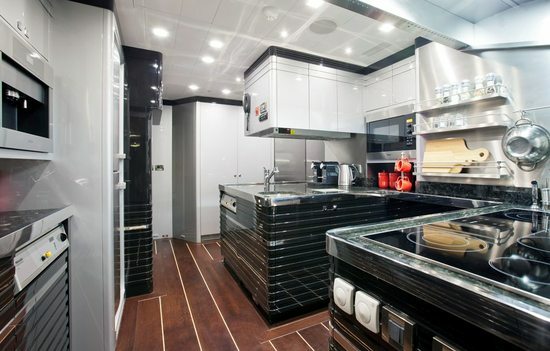 With designer Ron Holland helping develop the design, the Karia sports a contemporary feel and packs sophistication. 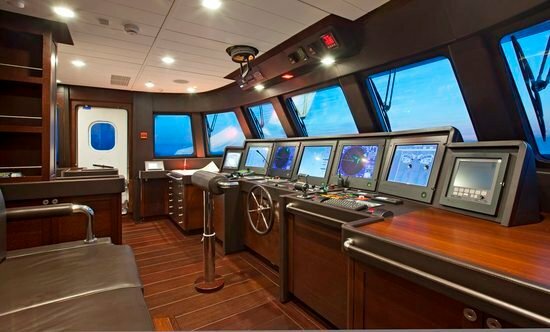 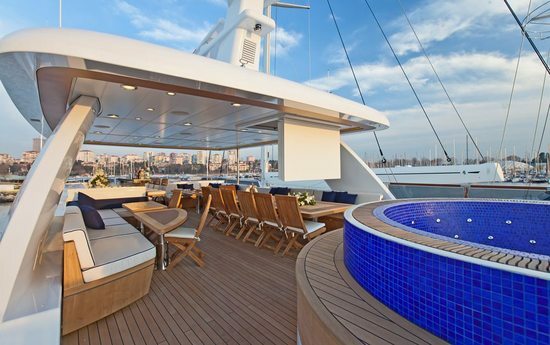 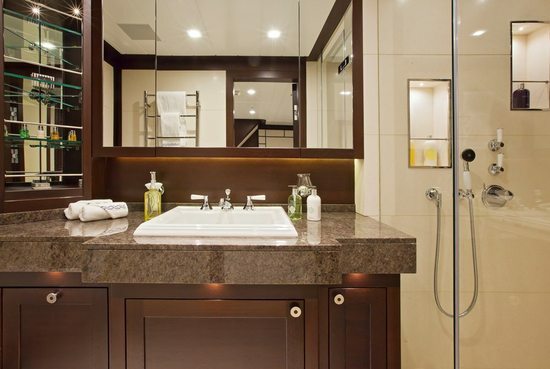 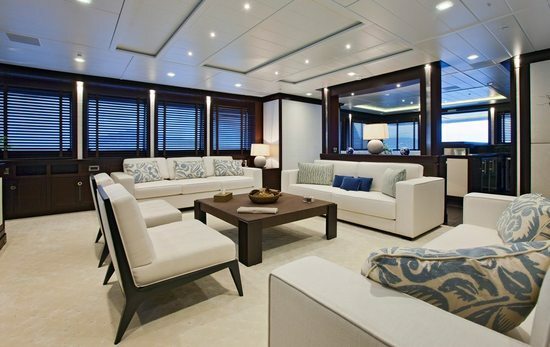 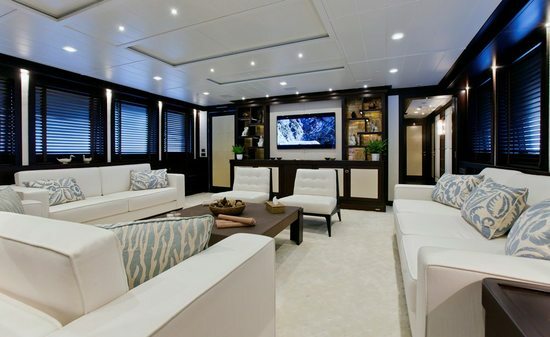 With the interiors, fabulous and plush, designed by Design Unlimited, the yacht is well suited for travelers of all ages and doubles up as a great place for business use too! 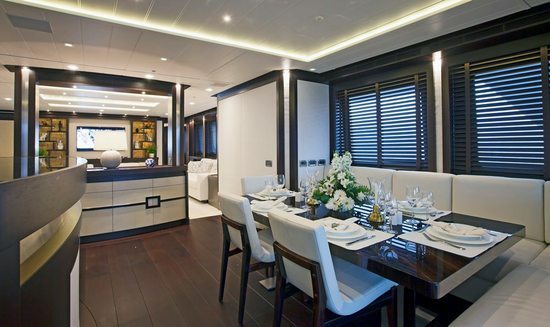 Karia’s interior designs are based on traditional Thai and Japanese influences. 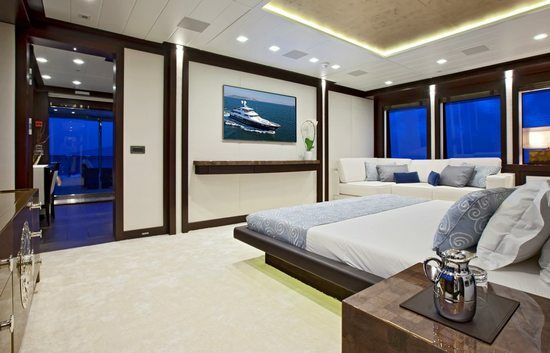 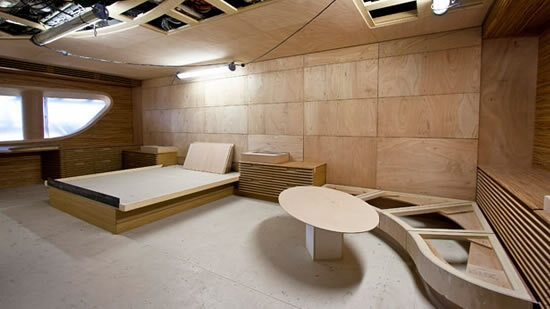 A VIP suite conveniently converts into an additional sitting area or playroom, as the double bed can be folded up into the wall and pushed completely out of sight. 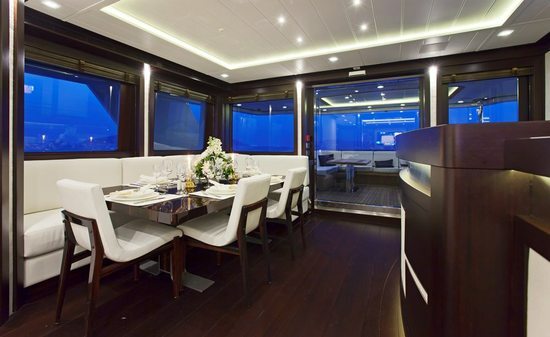 Sporting a main saloon, a dining area, a bar, a large swimming pool, a VIP cabins and guest cabins, the Karia is indeed a splendid way to sail the high seas. 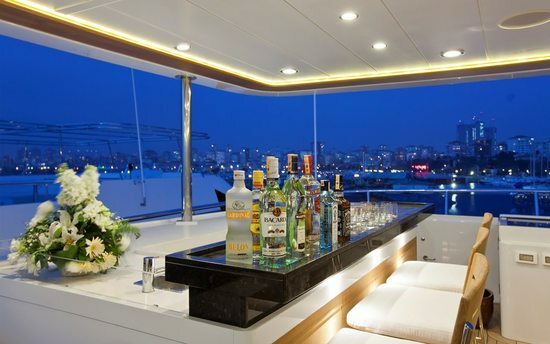 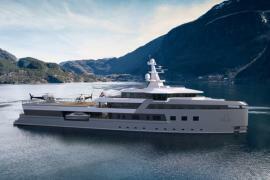 Designer Thierry Mugler designs interior for world’s fastest yacht, Gentry Eagle!